What’s the first thing that comes to mind when you think of Spring? For me it’s blue skies, cool breezes, flowers blooming and most importantly, a beautiful bounty of fresh fruit! 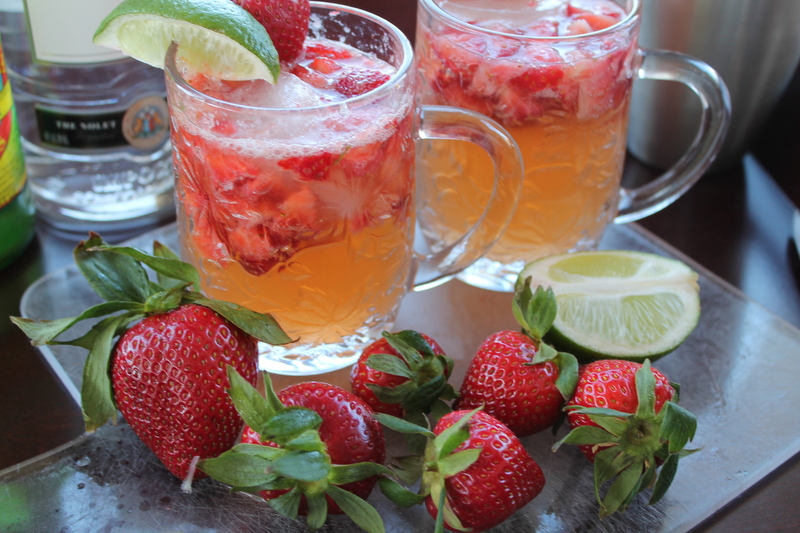 Ever since I was a little kid one of my all time favorite fruits was the strawberry, so of course that’s what needed to go into this refreshing Spring Mule. I had to make a couple versions of the cocktail to get it just right (taste testing cocktails over and over?! I know, I know, I have a rough life), but I think I finally hit perfection! The key is the coconut sugar for just a touch of extra sweetness. It’s the perfect balance to the bite of the ginger and the tartness of the citrus. Feel free to use the sweetener of your choice though, I’m sure agave or stevia would work just as well. 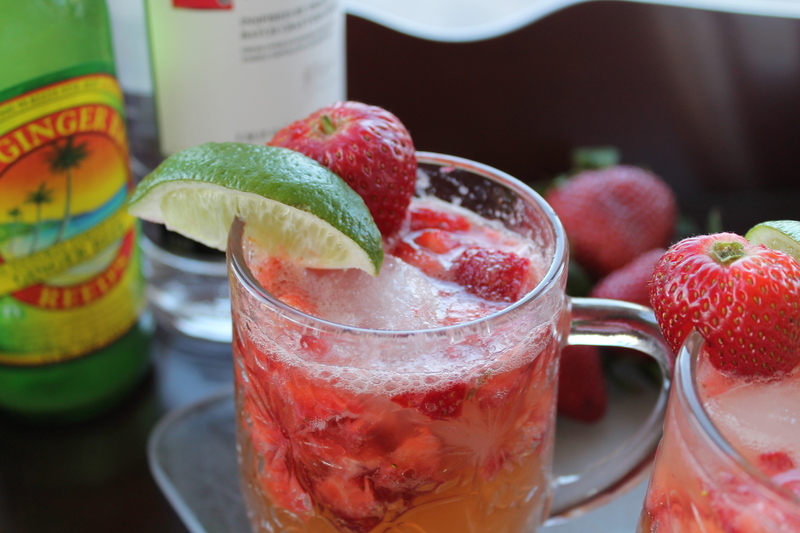 My Strawberry Spring Mule is the perfect Spring/Summer drink. 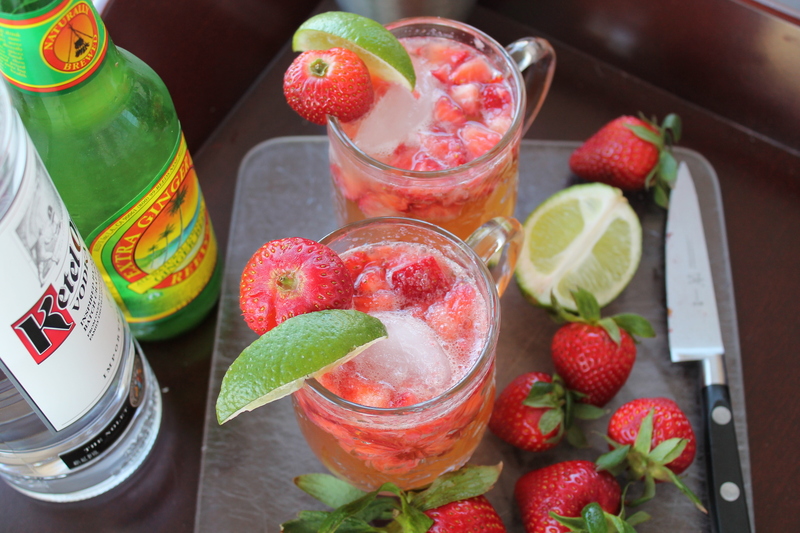 Sip it with a loved one while watching the sunset or mix up a big pitcherful and serve it to a group of your friends on game night. Cheers! 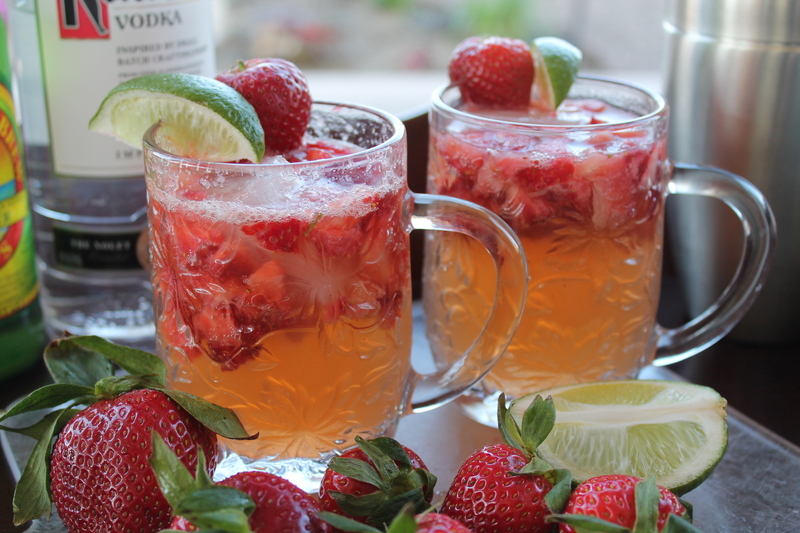 Be sure to check out my other cocktail recipes HERE!